The tunes-based platform looks to get bigger budgets out of brands. 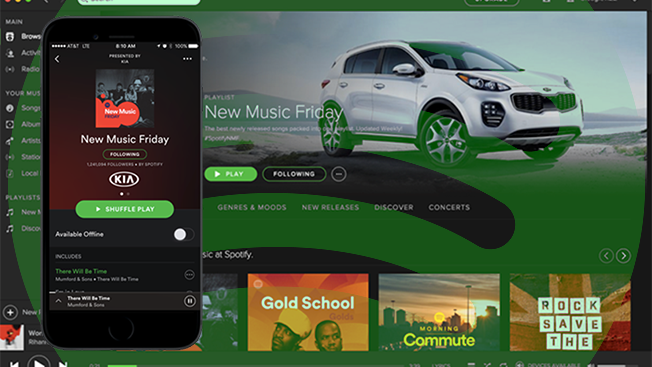 Spotify announced two new executive roles today to cozy up to ad agencies and automotive brands. The digital music service has hired Angela Solk as its global head of agencies. Solk will be tasked with cultivating relationships with major holding companies, including WPP, Omnicom, Publicis, Dentsu Aegis and Interpublic. 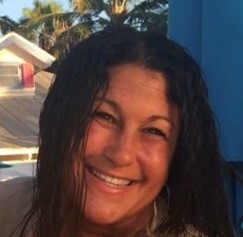 Solk (pictured below) brings more than 20 years of experience, most recently at WPP-owned GroupM/Mediacom, where she was evp, global head of partnership integration. She will be based in New York with Spotify. 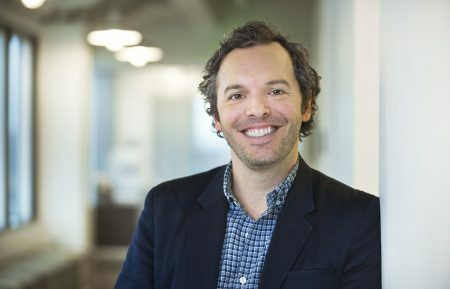 Additionally, Craig Weingarten (pictured below) is now global head of strategic partnerships and verticals at Spotify, where he’ll lead a new Detroit-based, automotive-focused sales team. Weingarten was at WPP’s Ford-dedicated agency, GTB, which is based in the Motor City. From 2011 through 2014, he led SS+K New York’s account with Chevrolet Global. It stands to reason that Weingarten will be taking meetings with Ford and Chevy in the coming weeks, if he hasn’t already—based on his LinkedIn profile, he’s actually been on the job since March. 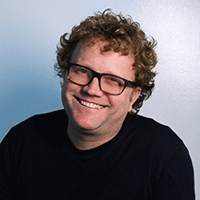 Both hires report to Alex Underwood, Spotify’s vp of global head of agency and top accounts. It’s unclear what kind of ad revenue the Stockholm-based company is bringing in nowadays. According to reports about a year ago, it made $200 million from ad sales in 2015. Meanwhile, the hires come on the heels of a TechCrunch report that Spotify is expanding its service to Thailand and Vietnam.